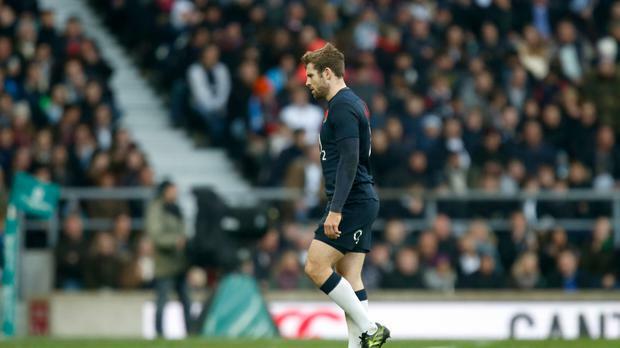 Elliot Daly, who was in his third start for England in the game against their rival Argentina Rugby counterparts was given a red card and sent off in the match where England emerged victors. Following this, the 24 year old was given a three weeks ban, which is the minimum punishment for his offence. Thus, he will now have to miss the clash against Australia being played by next week. The Wasps back had his first international start for England in the game against South Africa at Twickenham where he was fielded in the centres. However, the game against Fiji saw him switch to the wing. Daly had been handed the red car, just five minutes into the England vs. Argentina game after he had taken out Leonardo Senatore in the air. The inexperienced wing player had gone for a high kick too early and ended up in a tackle with the Argentina No 8. At once, he held up his hands in apology, but that was not enough as Senatore fell, landing on his head, which had him sustain a concussion, thus ending his afternoon. Referee, Pascal Gauzere had referred the decision upstairs and in the end, was left with no choice than to hand him a red card, thus making Daly the fifth man to be sent off in a game for England. “Elliot made a judgement error, we all make them. “These things happen and you have to get on with it. “What is he going to do, sit in the corner and feel sorry for himself and never play rugby again? “No-one holds any recrimination against him and I don’t understand the questioning on this.” He concluded.